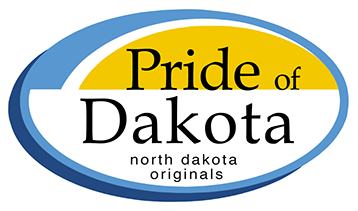 Lighthouse Soy Candles is a member of the Pride of Dakota and will be at the following events. Please stop by and say hi and shop in person for all your candle and bath & body product needs. Friday 4 a.m. - 9 p.m.
Lighthouse Soy Candle Display at a showcase. Chad and Jamie in their booth. Soy Bath & Body and Soy Melt on display.